For babies and toddlers, development occurs within the context of relationship. The ‘curriculum’ for our youngest children is the relationship between children and their caregivers. This relationship is the perfect connection to develop a healthy brain...the cars, toys, games and everything else are simply accessories. 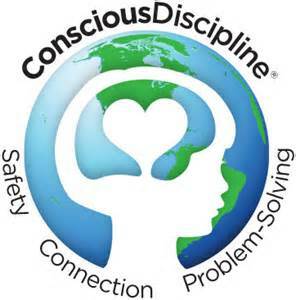 During this time of rapid development, the brain is storing relationship patterns that become our mental model of self, relationships with others, and our ability to motivate and regulate. 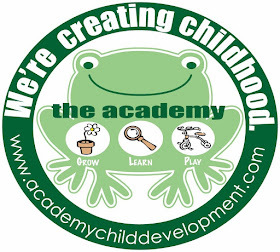 By teaching through attached, attuned, playful relationships, Baby Doll Circle Time addresses developmental components. Dr. Becky Bailey developed Baby Doll Circle Time as a way to offer young children ways to experience themselves as nurturers and connect to their baby dolls in a manner similar to how they relate to parents and other important caregivers. The goal of Baby Doll Circle Time is to enhance the quality of the relationships between caregivers and children by strengthening attachment, attunement and social play. 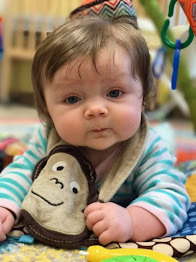 One wonderful benefit we've experienced with the introduction of Baby Doll Circle Time is that the children begin to treat each other with the same warmth and caring they have learned with their dolls. They now realize they are capable of comforting another and without prompting extend their affection to one another. It becomes a common fixture in our classrooms for children to cover their friends at naptime, pat their backs, and initiate a favorite “I Love You Ritual” with a special friend. 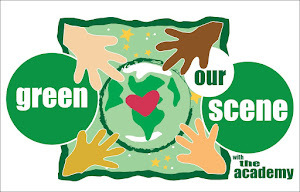 Every October at The Academy brings about Health and Safety Month! 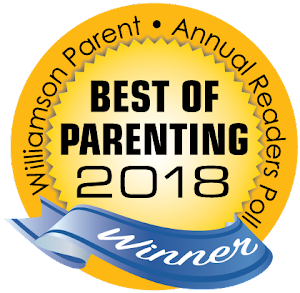 This month we've had hearing screenings, child health and developmental fact sheets, The Franklin Fire Department, and more visit our school. Eighty-seven percent of all fire-related deaths are due to home fires, which spread rapidly and can leave families as little as two minutes to escape once an alarm sounds. Create and practice a home fire escape plan with two ways out of every room in case of a fire. Get a stopwatch and time how fast your family can escape. The kids will love it. Thank you FFD for teaching us all about fire safety! Fall Reminders at Seaboard Lane! Fall is in FULL swing at AoSL, and we are absolutely loving seeing the leaves change colors and the cooler weather! Fall is special time for us, as we host our annual FALL FESTIVAL. 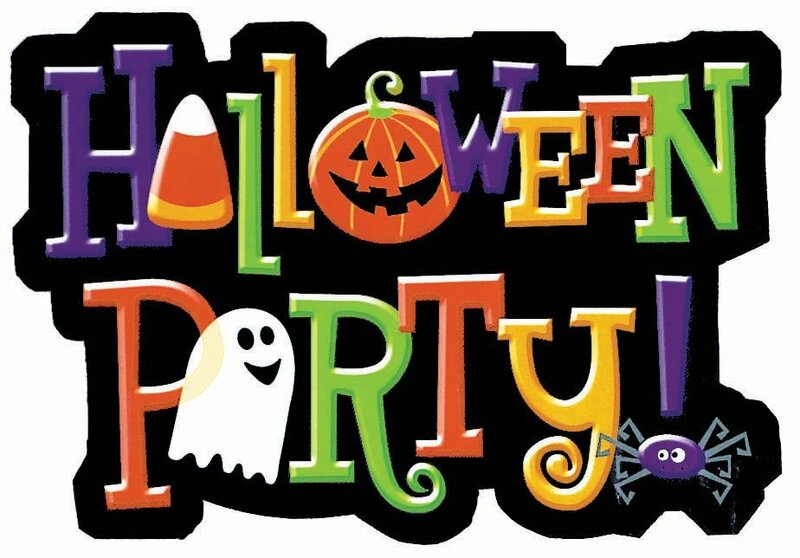 All families, friends, and neighbors are invited out to the school on Friday October 27th from 5-7PM. We will have food, drinks, a dessert and chili cook-off, balloon artist, bounce houses, a DJ, and soooo much more! This year, we are doing things a little different with Fall Fest. Children are encouraged to wear their Halloween costumes to Fall Fest, as we will have our annual Trunk-or-Treat in the parking lot. Don't forgot your Halloween basket/bucket. We also encourage families to bring in candy, small trinket toys, and/or stickers/tattoos for our Trunk-or-Treat. Just drop it off anytime before Oct. 27th at the front desk, and remember NO NUTS OR PEANUT BUTTER! 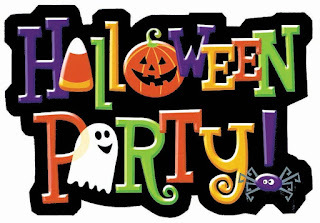 Halloween Class Parties are Tuesday, October 31st at 3:30PM. No costumes, please. Remember to sign up to bring food items for your child's party. NO grapes and as always NO NUTS OR PEANUT BUTTER. 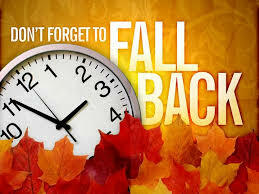 Don't forget to set your clocks back an hour on November 5th! Last but certainly not least, cast your vote for your favorite pumpkin in the enrichment room. The winning class will receive a special treat. Remember there's ONE vote per child. Our classes have been busy, busy, busy this month with our fall curriculum! They have learned and shared so much about families! They've learned that families are all different, and no one family is the same. Take a look below!